Nothing takes away a beautiful and dewy complexion more than the cooler seasons since our skin is more susceptible to dryness. The cooler seasons can also cause quite a stir with other skin ailments like itchiness, dry, patchy skin; breakouts, and irritation. 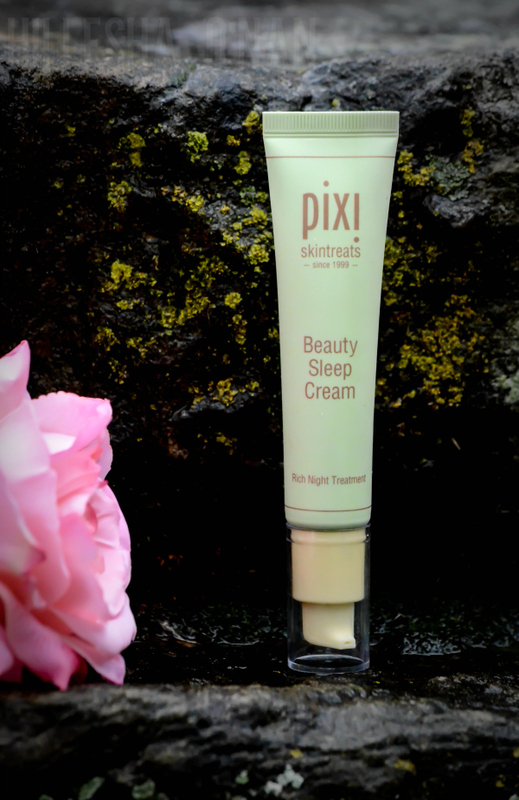 Pixi Skintreats has a wide range of products that are formulated with ingredients that will revive and reset the skin. It is an affordable luxury at its finest! A facial oil like the Rose Oil Blend ($24) is the perfect candidate for dry skin when it comes to achieving and maintaining a healthy glow. The Rose Oil Blend has a botanical blend that is infused with a powerful complex of youth-preserving oils to help improve skin's texture and elasticity. It wields the power of a facial cream, yet has the capability to penetrate deeper into the skin since it's lightweight. I usually prefer not to use night creams because of the possible breakouts that can occur, but the Beauty Sleep Cream ($24) is perfect for sensitive like mine! This remarkable fast-absorbing, nutrient-rich nighttime essential helps to protect, nourish, and hydrate skin while you sleep. It's made with 100% natural mango butter, oils of lavender, lemon and bergamot and other ingredients that are nourishing for the skin! 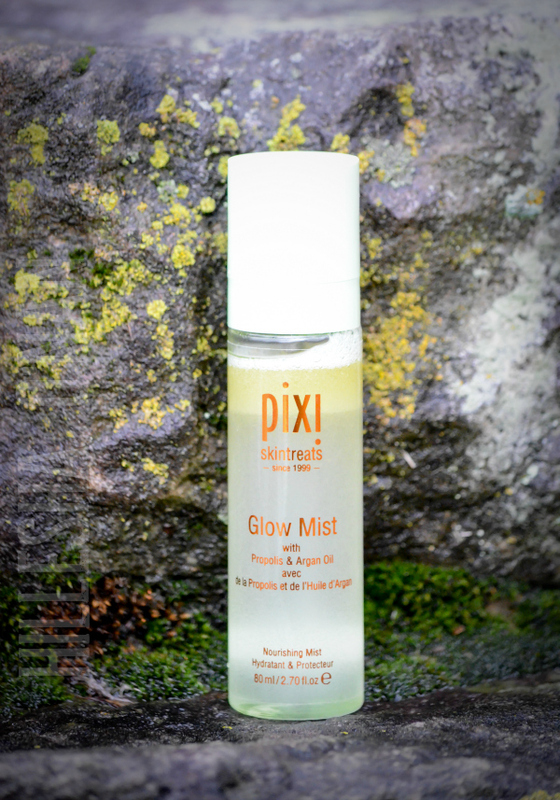 A facial mist like the Glow Mist ($15) is perfect for any season! It can be used as a toner or makeup primer, but I primarily use it as a mid-day refresher. 13 natural oils as well as propolis, aloe vera, and fruit extracts aid in giving my skin warm, healthy glow. In addition, it gives my skin the hydration that it craves for without making it shiny in the process. It always makes my face feel refreshed in-between cleansing and moisturizing! 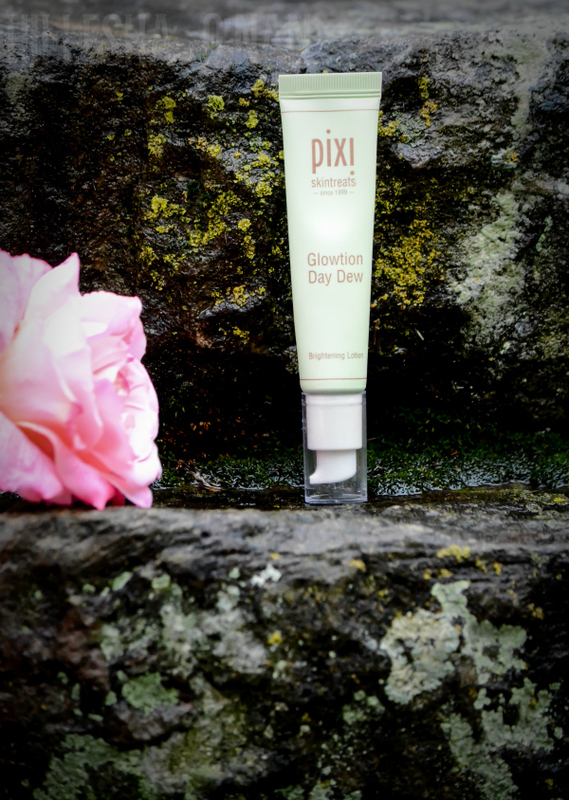 The Glowtion Day Dew ($22) is a refreshingly lightweight and quick-absorbent moisturizer that soothes while blurring imperfections and giving a lit-from-within glow. It is also ideal for my unpredictable and sensitive skin. The key ingredients are lavender oil, kaolin, and mica that are beneficial in giving dull skin a boost while imparting a natural-looking radiance. Lastly, I received the 24k Eye Elixir ($22). I experience puffiness underneath my right eye every now and then since that's the side I mostly sleep on, thus an eye elixir like the 24k Eye Elixir is a must-have. While, sadly, it doesn't help puffiness pull a Houdini, it does help minimize the appearance! It's made with age-defying ingredients to refresh eyes and battle the signs of fatigue. Collagen helps to repair the delicate eye area, peptides plump fine lines, and raspberry tones skin. The cooling rollerball applicator soothes and encourages circulation around the eye. 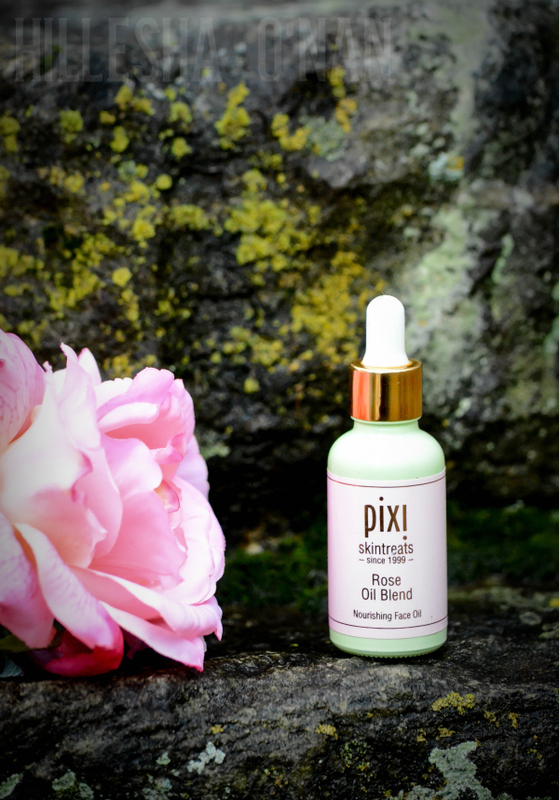 Pixi was started in a small London boutique 12 years ago by Swedish makeup artist Petra Strand. 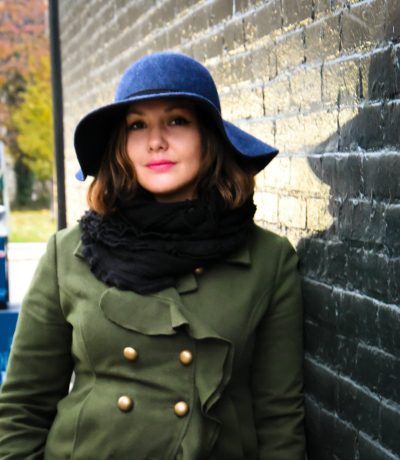 Her main mission was to simplify beauty for busy working moms like herself. Creating problem-solving, multi-tasking, flaw-fixing, and youth-enhancing products for women with little time to spare is her passion. Passionate about skincare, Petra creates innovative formulations that are infused with botanicals and beneficial ingredients so that skin is treated while you wear it. You can find Pixi Beauty online and at Target. 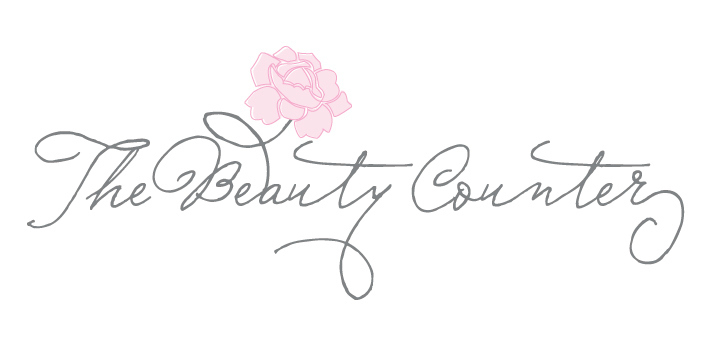 This post is in partnership with Pixi Beauty.